 The Credit Unions for Kids’ Winter Icon Campaign is a great way to engage members in your fundraising initiatives. Your credit union can order paper icons in fun, holiday-themed shapes for no charge. Then, encourage members to donate a dollar in exchange for writing their name on an icon you can proudly display in your branch. Your members want to see you doing good in the community, and they want to be involved as well. The Winter Icon Campaign is an easy way to help your members feel good about themselves and about your credit union! Order now to "sell" in your branch this winter. In addition to the icons you order, your kit will include a campaign information sheet, donation reporting form and a self-addressed envelope. Your kit will be shipped Ground and will arrive in 5 to 7 business days.  Get CU4Kids updates sent to your inbox.